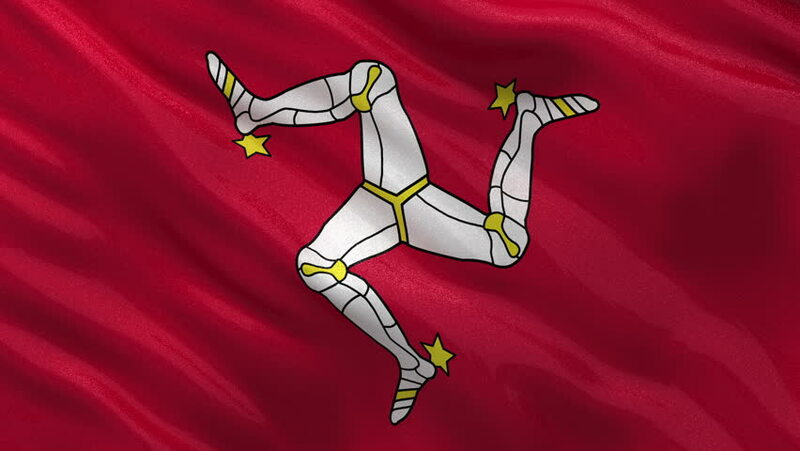 Flag of the Isle of Man gently waving in the wind. Loop ready file with high quality fabric material. hd00:10Isle of Men realistic closeup flag animation. Perfect for Background. Seamless Looping. 4k00:07Seamlessly Looping flag for Isle Of Man, blowing beautifully in the wind. Slo-Motion. Available in 4K.